Everything We Know About Beyond! 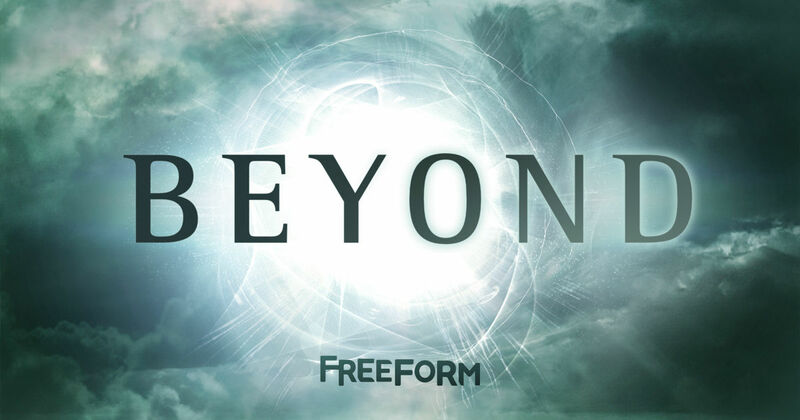 The New Series Coming To Freeform January 2017! Get ready for your new obsession! Beyond is a hour long drama series about Holden, a young man who wakes up from a coma after 12 years and discovers new abilities that propel him into the middle of a dangerous conspiracy. Now Holden must try and figure out what happened to him during those 12 years, how to survive a world that changed while he was gone and answer the question, why did this happen to him? Brought to you by executive producers Tim Kring (“Heroes”), David Eick (“Battlestar Galactica”) and Adam Nussdorf (“Once Upon a Time in Wonderland”). From Imperative Entertainment and Automatik, Beyond is created, written and executive produced by Adam Nussdorf (Once Upon a Time in Wonderland). Tim Kring (Heroes), David Eick, Steven Adelson, Zak Kadison, Justin Levy and Brian Kavanaugh-Jones will serve as executive producers. 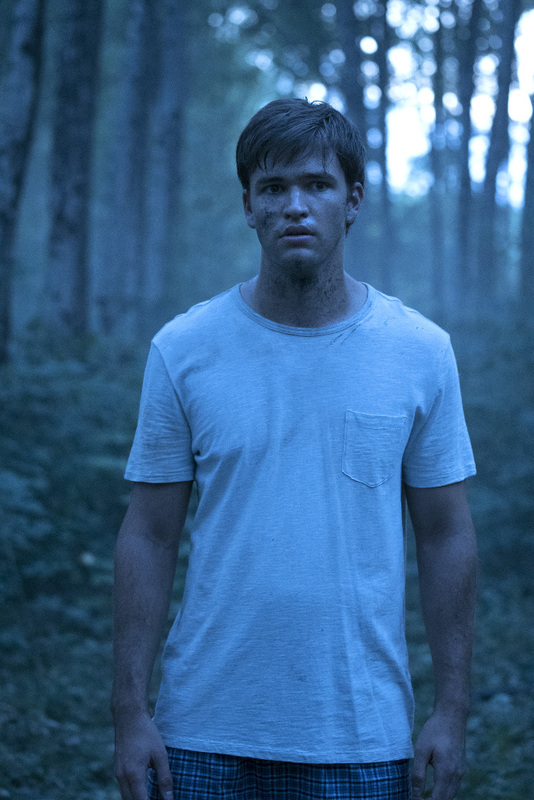 The series stars Burkely Duffield (House of Anubis), Romy Rosemont (Glee), Michael McGrady (American Crime Story), Jonathan Whitesell (The 100 ), Dilan Gwyn (DaVinci’s Demons), and Jeff Pierre (Shameless). Are you excited to follow Holden's story? For more information keep an eye on our social media accounts!